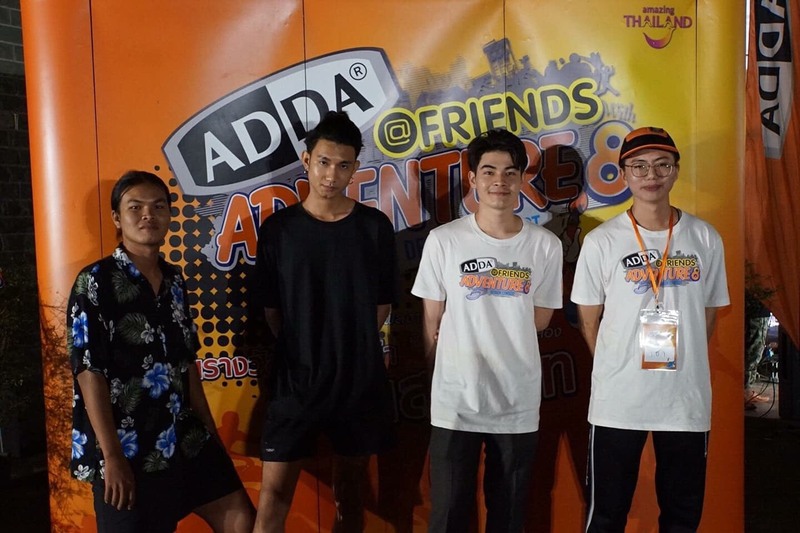 On September 25, 2018, Mr. Kantapon Maleerat, Creative Product Design student was selected among the 20 finalists of the ADDA Design Contest, by ADDA Footwear (Thailand) Co., Ltd., “ADDA Contest @FRIENDS WITH ADVENTURE”. The 1st Round of the competition was held at Bangkok Art Gallery. 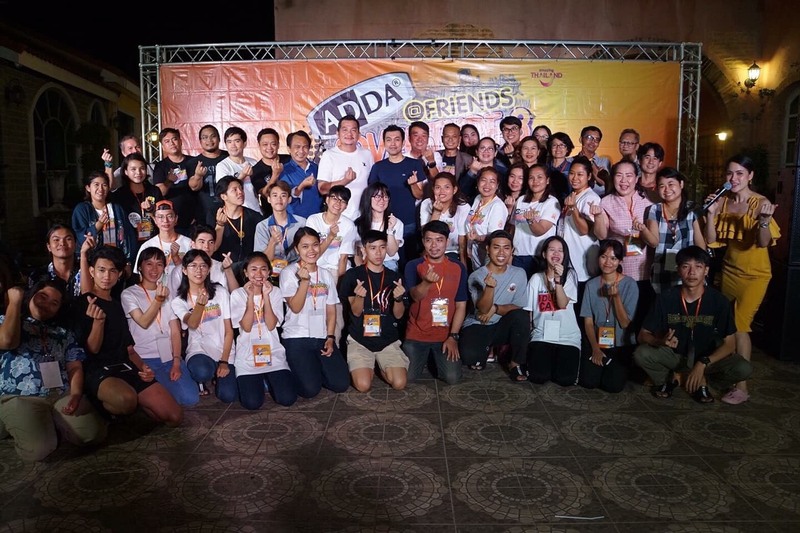 On October 10-12, 2018 all of the participants attended the Workshop at Verona Boutique Hotel in Prachinburi. The final contest will be held on December 6, 2018.